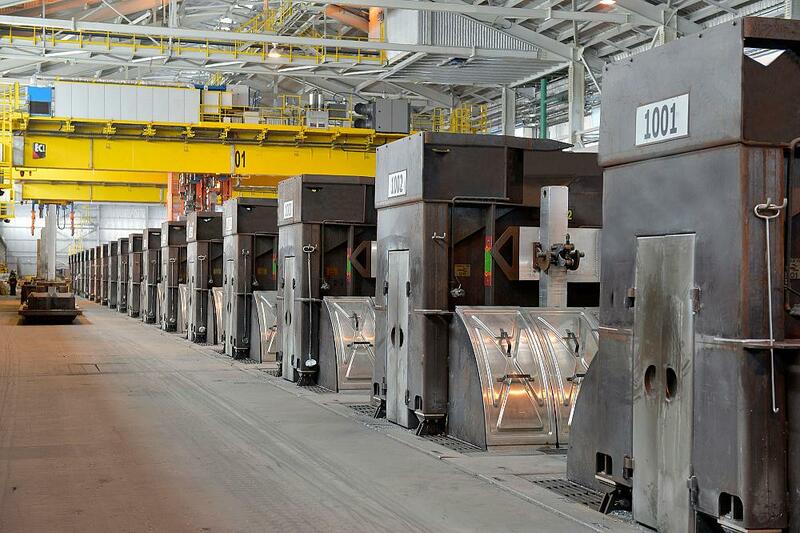 For Alcan Aluminum, replacing their paper-based and hybrid systems was only the beginning. Alcan began using ETQ in 1995, and has grown the scope of their Quality Management System to a Global Rollout of ETQ across 350 sites, over 10,000 users, and in 14 languages. Download this case study to learn how Alcan is now able to devote valuable resources for continuous improvement projects.